Amazon Echo is the next big thing, there is no denying that fact. With over 9 million Amazon Echo devices sold since 2014 in the US, the Alexa AI-based virtual assistant aims to fulfill all your commands, well, almost. It’s like Siri, except it doesn’t reside on your phone. 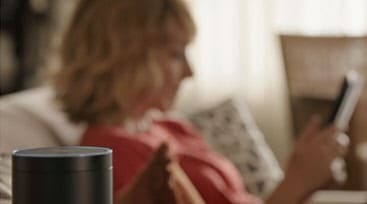 Amazon Echo is a smart speaker developed by Amazon that allows you to connect with Alexa, Amazon’s smart assistant AI to help perform tasks like playing music, getting information about any topic, latest news and events, weather and even help you shop just by speaking. The best part about the Echo is that Alexa is completely voice controlled; you just need to speak to it – no need to type on that little smartphone keyboard anymore. Before looking at the different features Alexa has on offer, take a look at this video to understand how Amazon Echo works. After watching the video, you might be amazed at the brilliance of Amazon Echo. if you are wondering “How can a speaker be so responsive?” Read on, for answers to all your questions. Let us begin with Alexa, and which lies at the core of Echo. See Also: What is Kindle Unlimited And Is It Really Worth Subscribing? Alexa Internet Inc. is a California-based company that provides commercial web traffic data and analytics and is a totally owned subsidiary of Amazon.com. Its primary product was a toolbar that collected data on browsing behavior and transmitted them to the Alexa servers, where it was analyzed. Now instead of a toolbar, you have browser extensions with the same function which helps in ranking and reporting of traffic across the web. Does it have anything to do with the Amazon AI being named Alexa? The Amazon engineers selected the name purely because of how it sounds. The X in the name is a hard consonant which makes it easier to identify. Also, they associated it with the Library of Alexandria, which was known to contain the knowledge of the entire human race. So the selection was done based on a scientific as well as somewhat geeky reason. But did it hurt to have that name already associated with your brand? I’d let you think about that one. Amazon Echo (also called Echo) is a smart speaker device developed by Amazon. It is a 9.25 inch (23.5 cm) tall cylinder speaker with a seven-piece microphone array. The device is connected to a voice-controlled intelligent personal assistant which responds to the name “Alexa”. The wake word can be changed to “Amazon”, “Echo”, or “Computer” by the user. The device does voice interaction, plays music, sets alarms, streams media, makes to-do lists, plays audiobooks, provides weather information, traffic, and other real time data which you may need in day to day life. It can also work as a home automation hub controlling several of your smart devices. In the default mode, the device continuously listens to all speech, waiting for the wake word to be spoken to respond. The default wake word is Alexa. There is also a manual and voice-activated remote control with the device, which you can use in substitute of the wake word. You can disable the microphones of Echo by simply pressing a mute button to turn off audio processing unit. Amazon Echo needs a wireless internet connection to function. Echo’s voice recognition capability is based upon Amazon Web Services and the voice platform is acquired from Yap, Evi, and IVONA. Echo is capable of performing well with a good (low latency) internet connection. 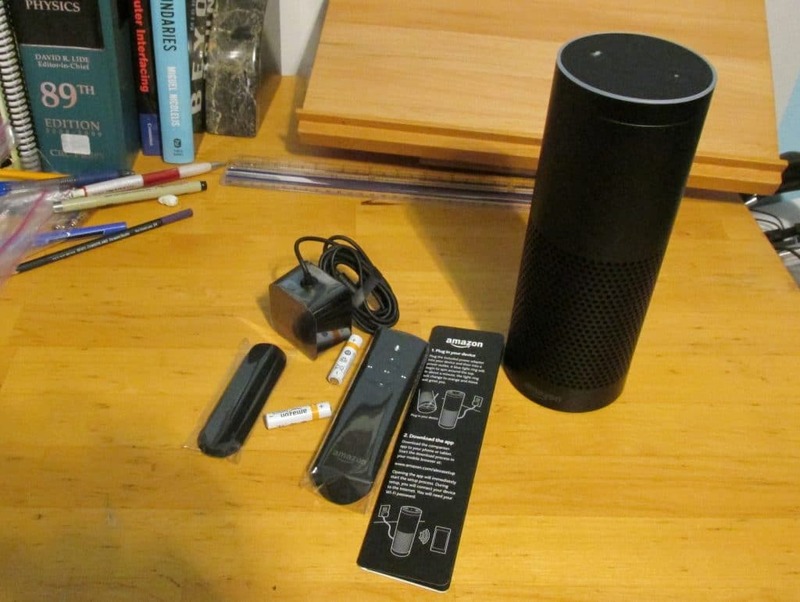 The Echo App is free to download, but an Amazon account is required to finish the setup. Echo’s natural voice is the result of speech-unit technology. Its high speech accuracy is derived from the sophisticated natural language processing (NLP) algorithms that are built into Echo’s text-to-speech (TTS) engine. Echo has access to skills built with Alexa Skills Kit (which we will discuss further in the article). These are voice experiences developed by third-party developers which adds capabilities to any Alexa-enabled device, such as Echo. News – local radio stations, NPR, and ESPN from TuneIn Radio. Integration with Yonomi, Philip Hue, Belkin Wemo, SmartThings, Insteon, Wink, Countertop by Orange Chef, Sonos, Scout Alarm, garageio, Toymail, MARA, and Mojio. Amazon continuously adds skills to Alexa to make it more relevant and useful for the users. Alexa Skills Kit is an SDK (software development kit) which provides all the necessary requirements needed to add skills in Alexa to make it more flexible. It has multi-command dialogues and parameter passing. Alexa Voice Service (AVS) is a powerful tool that can make life flexible, smart and autonomous. With the use of Alexa Voice Service, you can add voice experiences to any connected hardware product which has a microphone and speaker. AVS is now available in UK and Germany. AVS allows you to integrate built-in voice capabilities into your connected devices. You will also be able to access third-party’s skills developed using Alexa Skills Kit (ASK). With AVS and ASK your product perform all tasks that Amazon Echo can do using third-party applications. We know already that Alexa is the wake word and the conversation starts only when you use the wake word. Your product will get activated when users use your invocation name, such as “ Alexa, ask Greeter to say hello world”. It’s a simple command oriented service. Combining AVS and ASK, you can enhance the interactions to extend the capabilities of your Alexa-enabled product. The Alexa Fund set up by Amazon for innovators in the field of voice technology innovation speaks of Amazon’s commitment towards voice technology and the needs for more research and innovation in the area. 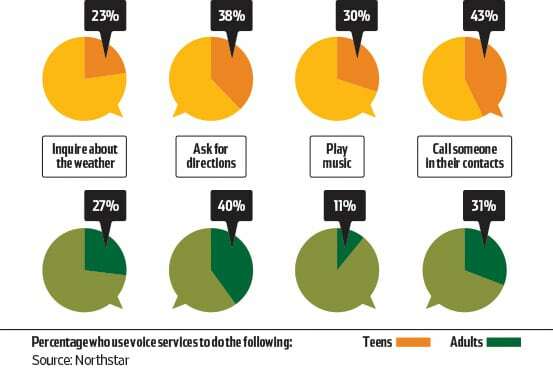 It is a boon for companies, developers, and device-makers working on integrating voice services into their products. The Alexa Fund is all about helping make the customer’s life with intuitive and functional voice assisted devices. Companies with excellent ideas on taking voice technology into the next century are welcomed in the Alexa Fund to shape their ideas into reality. Hardware devices/products used inside the home, outside the home or on-the-go that can benefit from Alexa Voice Service (AVS). Skills that can be delivered to Alexa-enabled devices by using Alexa Skills Kit (ASK). Fresh contributions to the science behind voice technology, that includes text-to-speech, natural language understanding, automatic speech recognition, artificial intelligence, and hardware component design. Amazon Echo and Alexa together have changed the way the world uses voice technology. A voice activated personal assistant is an incredible device to have in your home and with Alexa’s amazing capabilities, the possibilities are just about endless. The simplicity of the wake word, the ease of setting up and an enormous number of tasks that Echo is capable of makes this a device that successfully combined cutting-edge technology with great utility. Alexa Voice Service (AVS) and Alexa Skills Kit (AKS) working together is certain to bring convenience and efficiency in our lives. 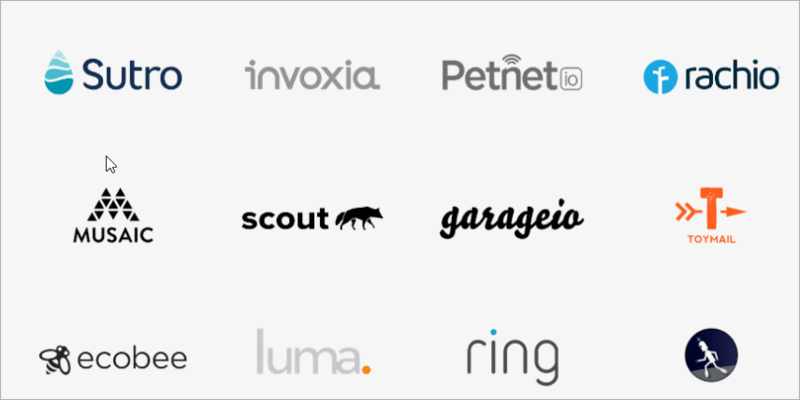 Alexa provides a platform for innovators to add capabilities in Alexa-enabled products. The Amazon Echo is overall a great device that gives us a glimpse into what our voice-activated future might look like.